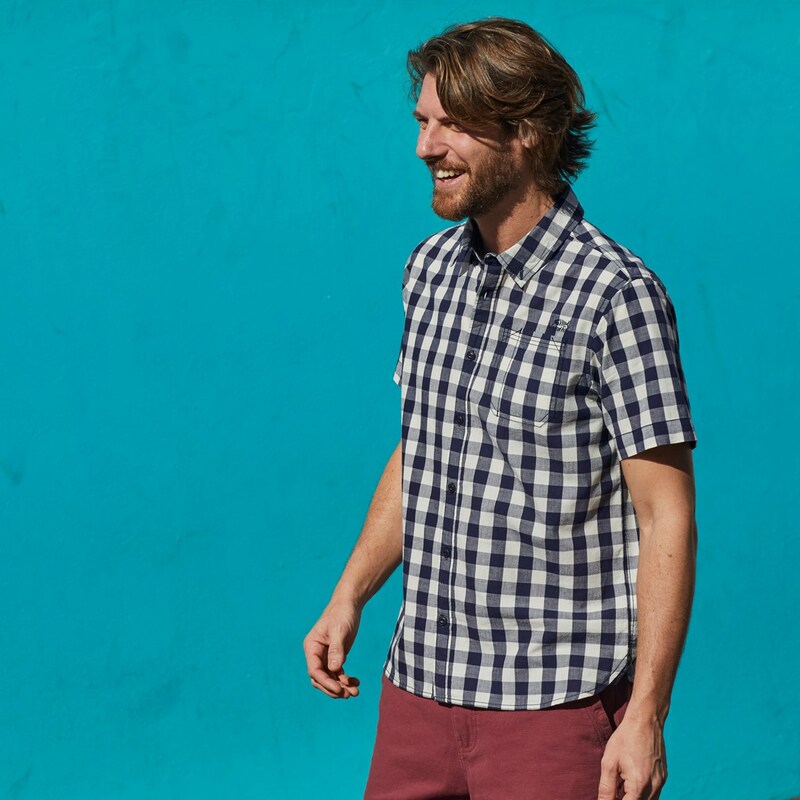 Our new Corrib gingham short sleeve shirt is our new, classically styled, 100% cotton shirt. 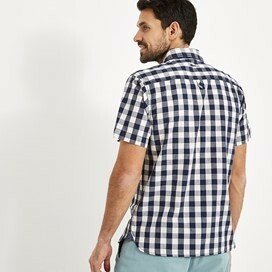 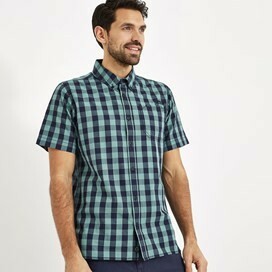 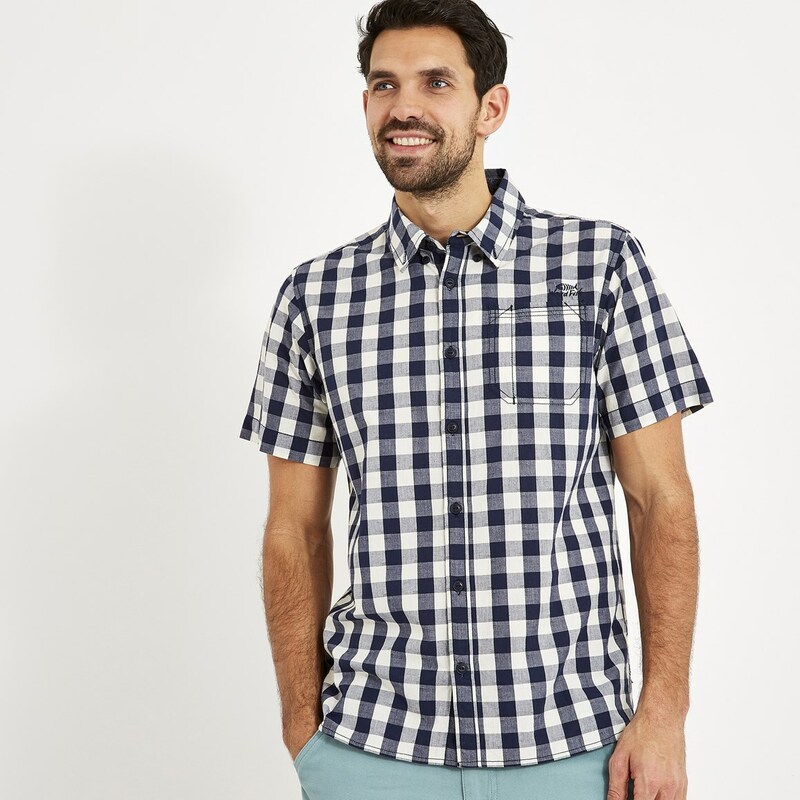 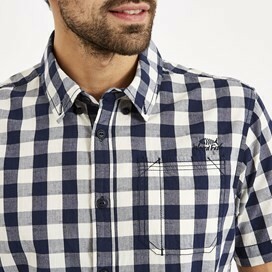 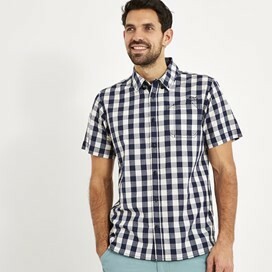 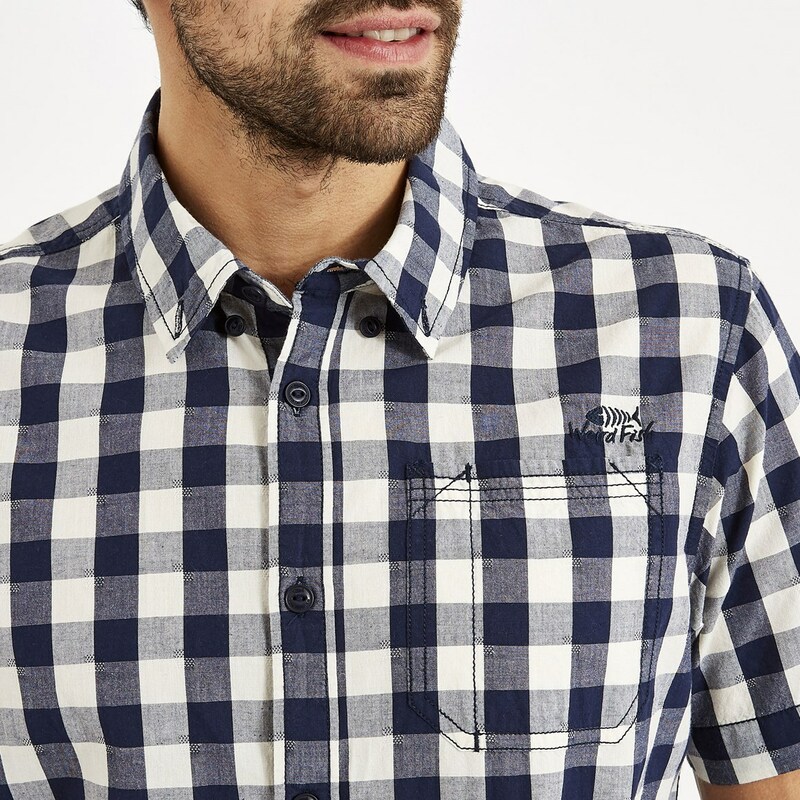 The perfect choice for when you want to look smart but still feel relaxed and comfortable, this this shirt comes in a variety of colours each featuring a gingham check throughout. 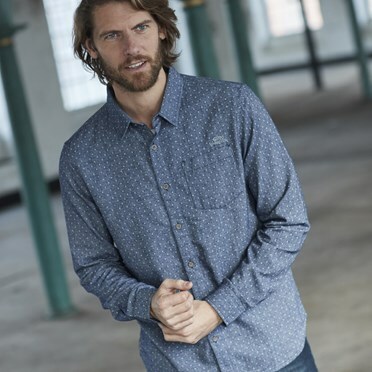 Not only will this shirt look great from day through to evening, it is sure to have you feeling great all day thanks to its super-soft cotton construction. 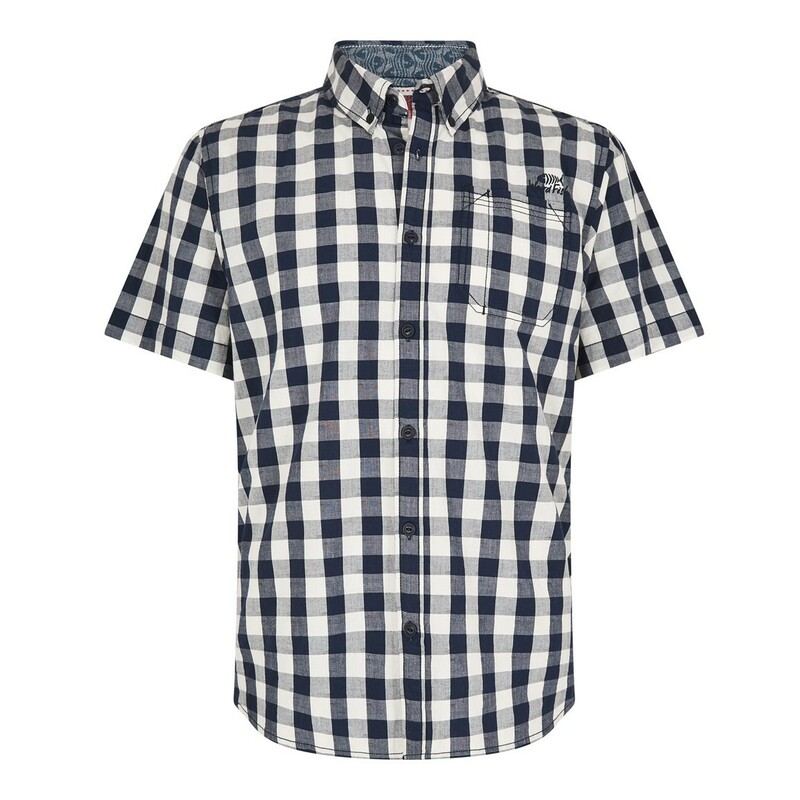 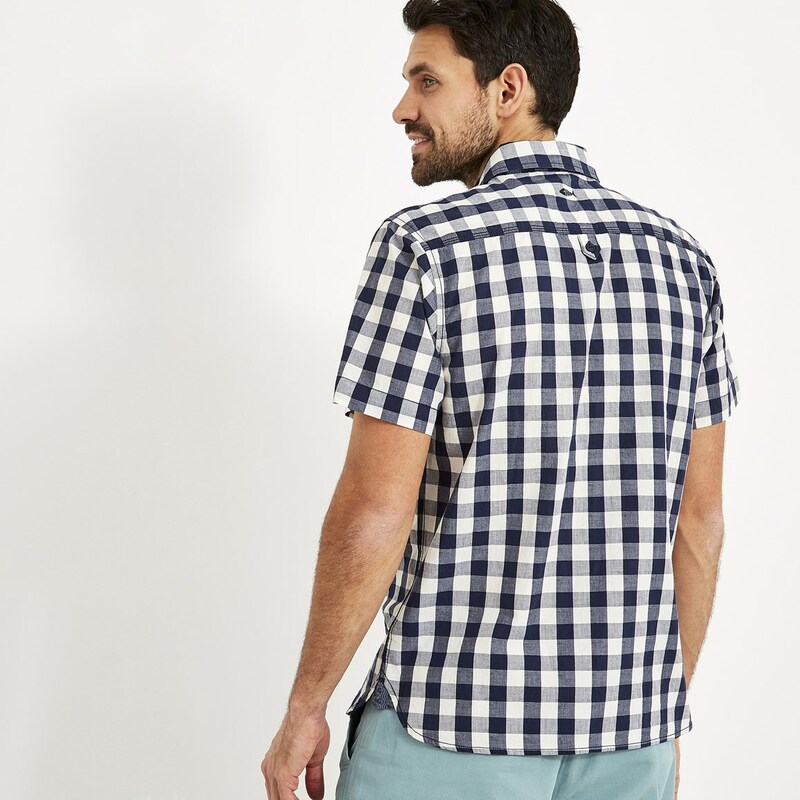 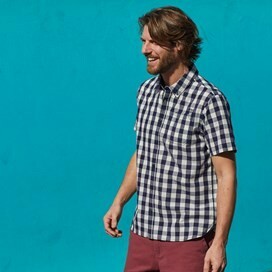 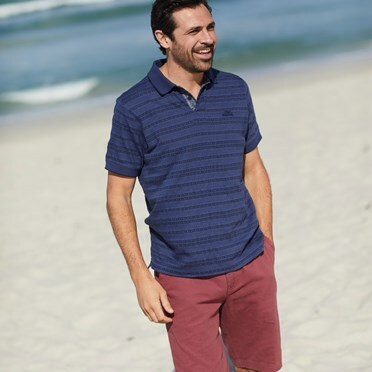 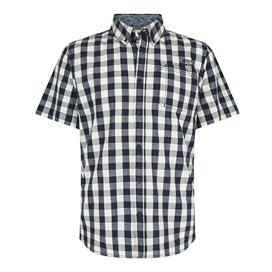 Simple, stylish and comfortable the Corrib gingham short sleeve shirt is ideal for any occasion.